When you have a lot of money, pretty much anything is possible. 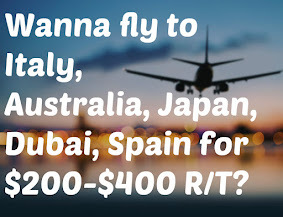 You can entertain ridiculous ideas, go after your wildest dreams, and sometimes even take whole countries under your wing. Nets owner Mikhail Prokhorov is doing exactly that. Prokhorov has his sights set on the Russian Presidency. His Platform? "I'm Tall." 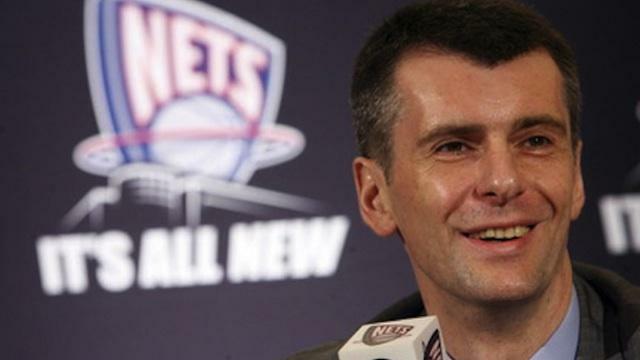 Mikhail Prokhorov is planning to run for Russian President. Not bad. Prokhorov has never been one to shy away from the role of "over-confident multi-billionaire", and this latest endeavor should only work to further expand his ego. But I wonder what's more likely at this point: My Nets getting Dwight from Orlando, or Prokhorov getting elected?